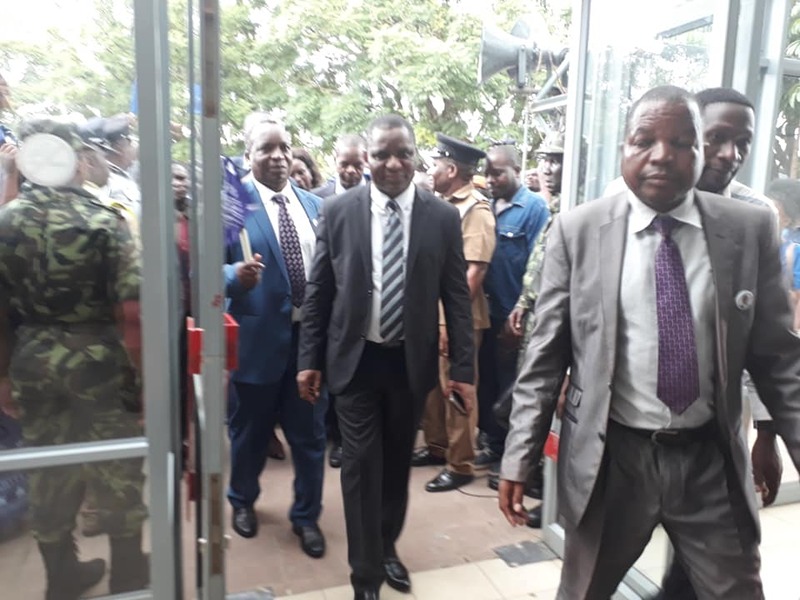 Malawi Congress Party (MCP) president Lazarus Chakwera and Umodzi Party’s John Chisi have presented their presidential nomination papers to the Malawi Electoral Commission (MEC) at Comesa Hall. 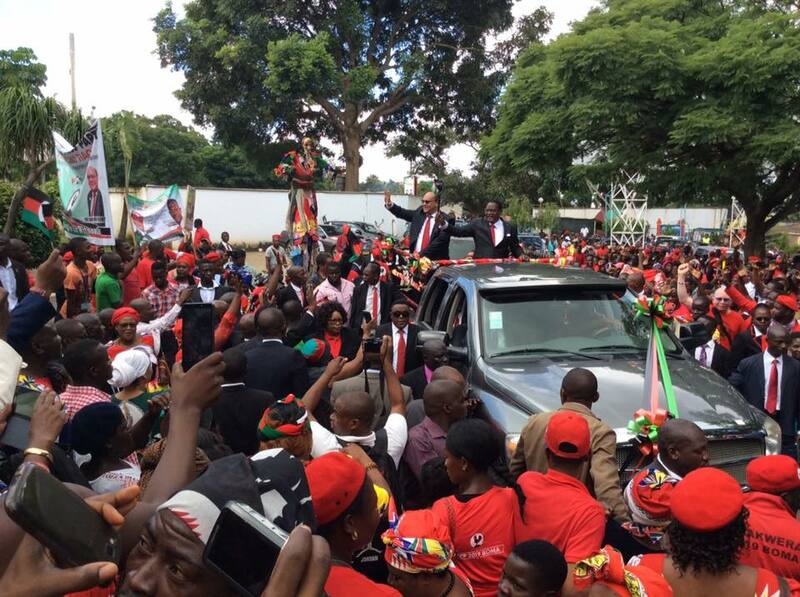 Chakwera was first to present the papers and later told supporters that he is representing all Malawians who are currently lacking basic needs and good governance. Taking his turn, Chisi while promising change warned that power in the wrong hands is a recipe for disaster. The exercise ends on Friday and MEC chairperson Jane Ansah stressed that no candidate will be entertained outside the schedule.